The J! Scorer was built by Steve McClellan, because he wanted something like it to exist. This is an open-source project - if you'd like to contribute, or just see what's going on under the hood, hop on over to the J! Scorer GitHub repo. 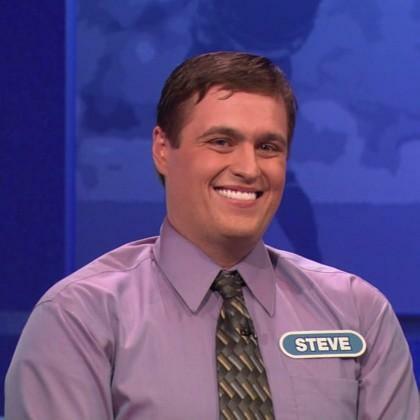 Steve McClellan (seen here in his appearance on J! 's sister show) is a software developer and game show aficionado. In previous lives, he has been a poker dealer and high school sports official. He can be reached at steve@j-scorer.com.